Though she was born in North Carolina, Buchanan grew up in South Carolina and earned several university degrees in the sciences before beginning her professional career in New York as a health-care educator. However, in 1971-- about two years after that-- she enrolled at the Art Students’ League in Manhattan, where she studied with Norman Lewis (1909-1979), the black, American, abstract-expressionist painter. From that time on, Buchanan devoted her time to making art. The Warmth of Other Suns, Phillips Collections, Washington D.C.
McArthur, Park and Jennifer Burris Staton. Beverly Buchanan: 1978-1981. Mexico City: Athénée Press. Lax, Thomas J., When the Stars Begin to Fall: Imagination and the American South. New York: The Studio Museum in Harlem. Fiske, Courtney, "Beverly Buchanan, Thornton Dial, and the Gee's Bend Quiltmakers," Artforum, October. 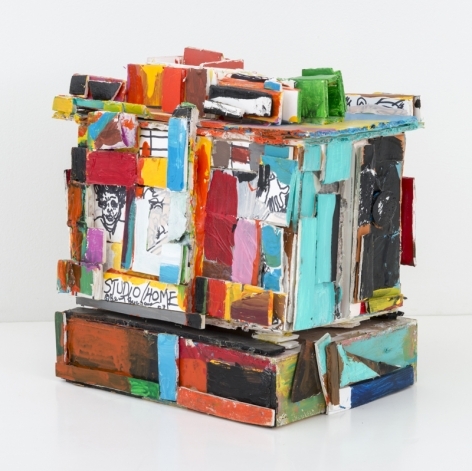 Russeth, Andrew, "Brooklyn Museum Adds Works by Emma Amos, Beverly Buchanan, Betty Tompkins, and Many More Women Artists to Its Collection," Art News, May 29. Anastasia, Rhea, “Beverly Buchanan, Brooklyn Museum, New York,” Artforum, January. 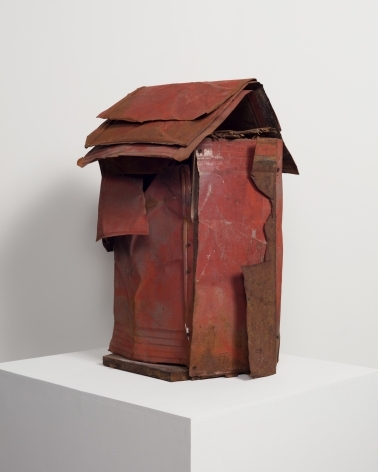 Fox, Catherine, “Art history rewards the vanguard: Beverly Buchanan’s Ruins and Rituals,” ArtSatl, October 9. Koplos, Janet, Beverly Buchanan: Ruins and Rituals at Spelman Museum, Burnaway: The Voice of Art in the South, October 20. 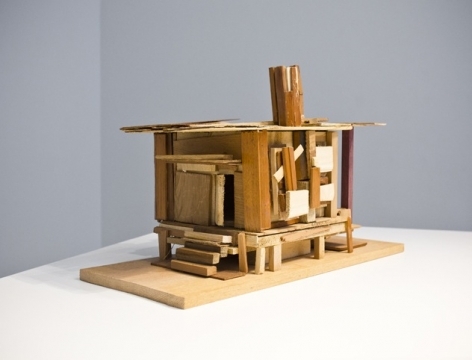 Villarreal, Jose, “Exhibition of Beverly Buchanan’s Shack Sculptures and Drawings opens up at David Klein Gallery,” Artdaily.org, June 16. Rosenberg, Karen, “Haunting ‘Ruins and Rituals’ Begins ‘A Year of Yes’ at Brooklyn Museum,” The New York Times, November 10. Maine, Stephen, “The Political Abstraction of Beverly Buchanan,” Hyperallergic, October 29. Gotthardt, Alexxa, “The Brooklyn Museum Gives Fiercely Independent Artist Beverly Buchanan the Retrospective She Deserves,” Artsy, October 27. Vogel, Wendy, “Beverly Buchanan Brooklyn Museum,” Artforum, October 21. Cotter, Holland, “In Art This Fall, Women Win in a Landslide,” The New York Times, September 16. 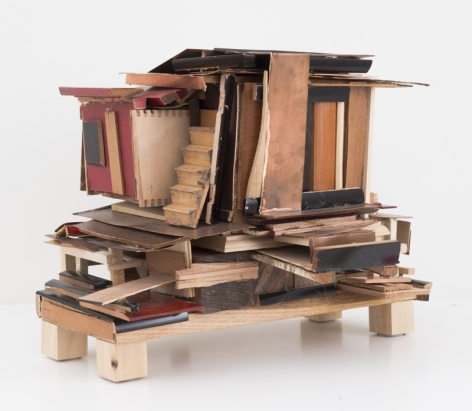 "Beverly Buchanan at Andrew Edlin,” Art in America, May 21. 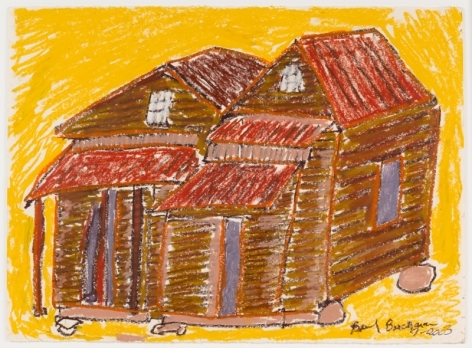 "Beverly Buchanan: Southern Vernacular," Museum of Arts and Sciences, September 3. Son, Angela, "Interview with Beverly Buchanan," Art Animal, Nov. 8. Dorian, Donna, "Telling Stories," Southern Accents, Vol.24: No.1. Burchard, Hank, "Sculpting Women: Carving their Niche", Washington Post, June 26. 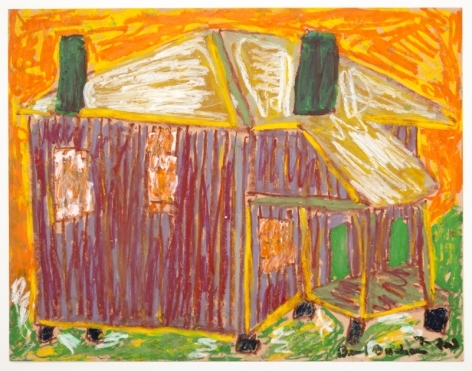 Glueck, Grace, "Beverly Buchanan", New York Times, Art Guide, March 6. Iverem, Esther, "Sculpture Shaped from Time, Trouble and Triumph" Washington Post, July 7. 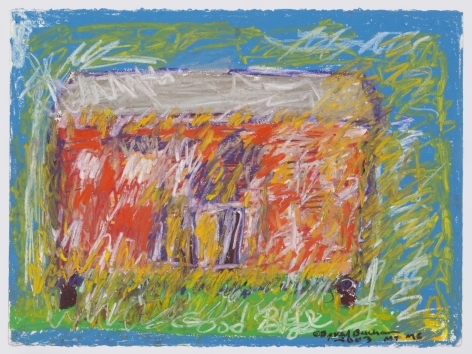 Donn, Jeff, "Athens artist turns southern shacks into her own personal parthenons," Savannah Morning News, March 10. 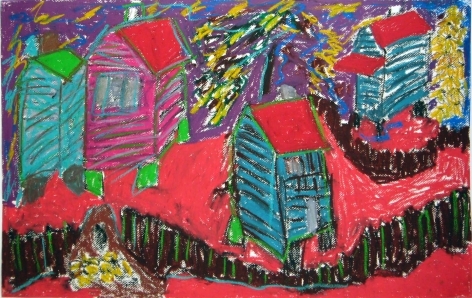 Sozanski, Edward, "Showing how a Shack can be a Work of Art," The Philadelphia Inquirer, June 2. Murphy, Anthony, "Portfolio," American Visions, Vol.9: No.4. 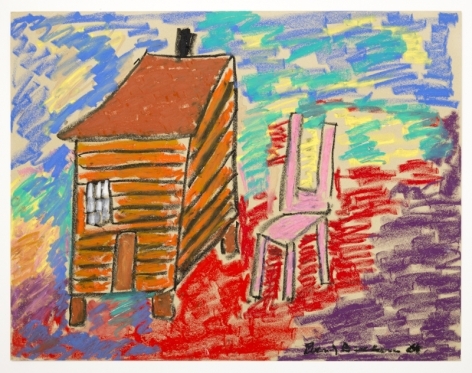 Slesin, Suzanne, "The Shack as Art and Social Comment," New York Times, January 18. 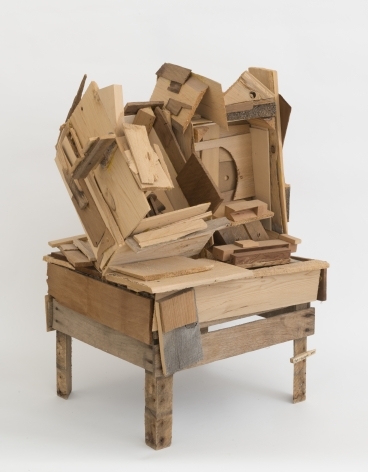 Buchanan’s art has been exhibited widely at galleries and museums in the United States, including, notably, "Ruins and Rituals, 1976-2013," a 2017 solo exhibition at the Brooklyn Museum.